Teen Mom NYC: HEALTHY SCHOOL LUNCH FOR ALL! Remember my previous post about Congress wanting UN-healthy kids well I am ECSTATIC to announce that this morning the USDA changed and heightened the standards of school lunches! 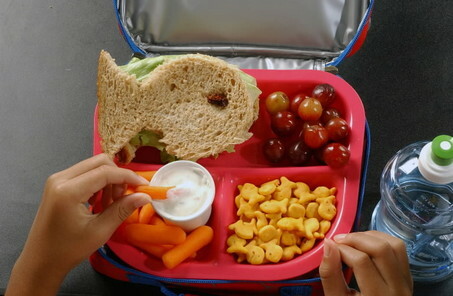 Now lunches need to be between 550-650 calories, the correct amount that each meal a child should consume in one meal. There will also be LESS SALT and more greens on each child's tray in lunch rooms across America! Fries and ketchup or peanut butter and jelly... I mean... REALLY? She choose peanut butter and jelly. If you want to get a look at the new menu click here notice that there is MORE FOOD on the after tray then the before. Those "princesses" are going DOWN! The Day of the Event!